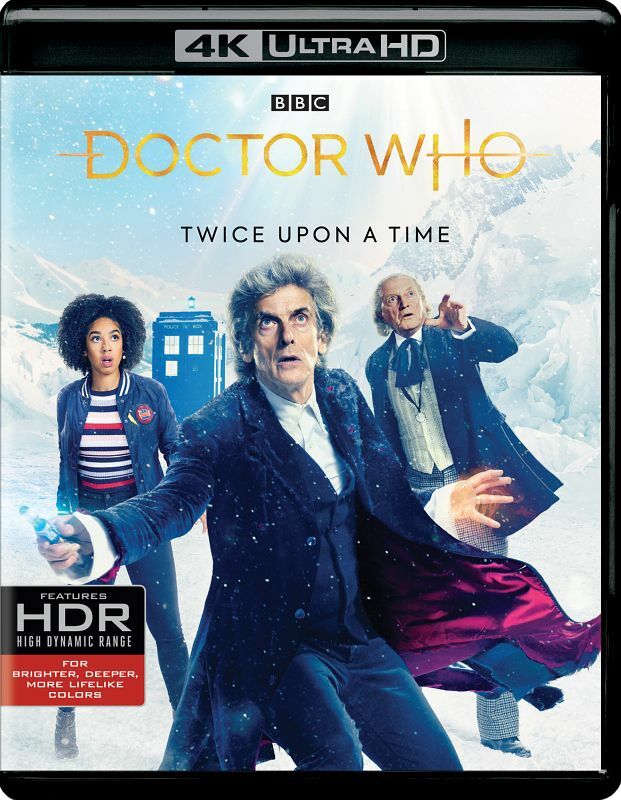 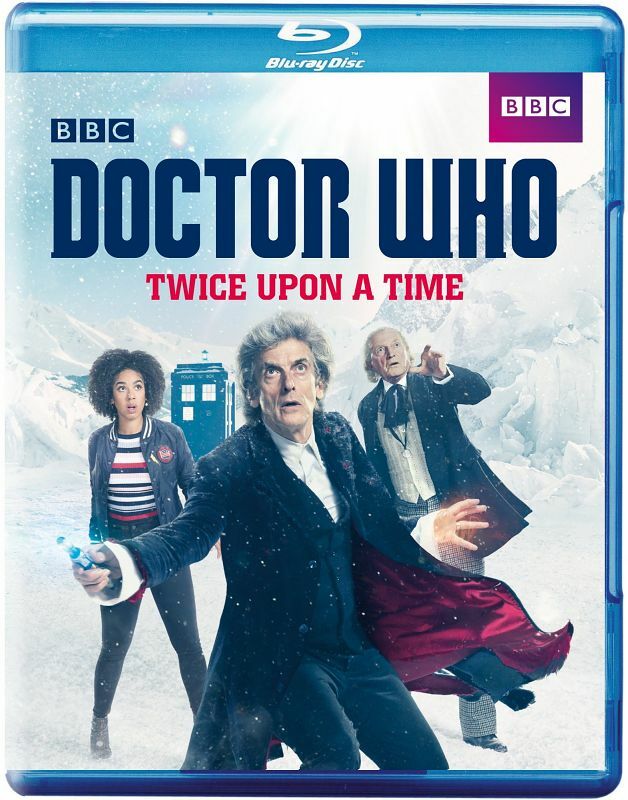 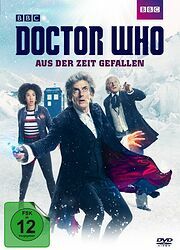 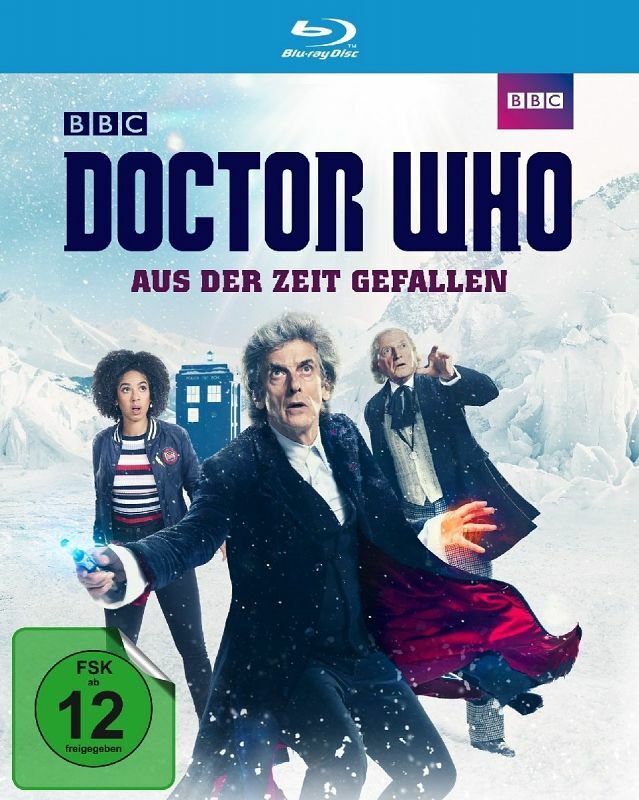 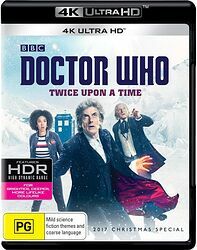 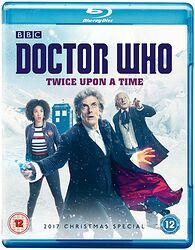 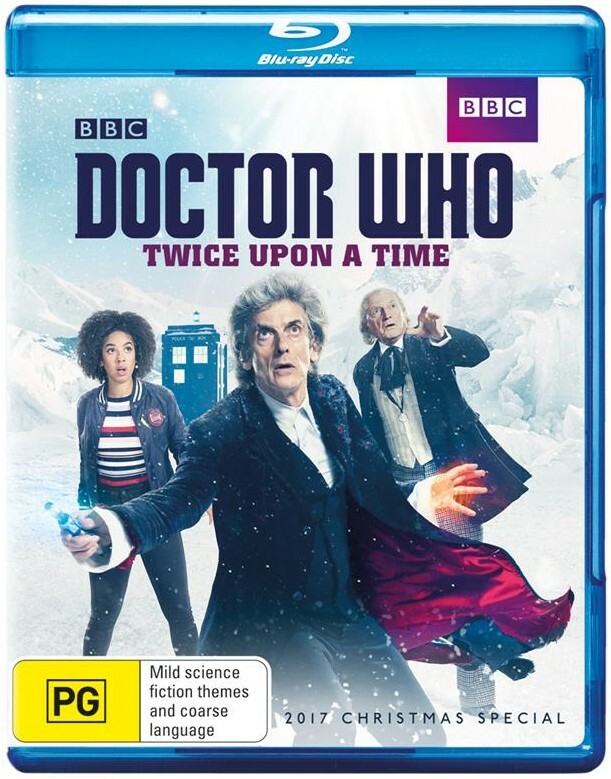 Note: DVD/Blu-ray release of the 2017 Doctor Who Christmas special episode. 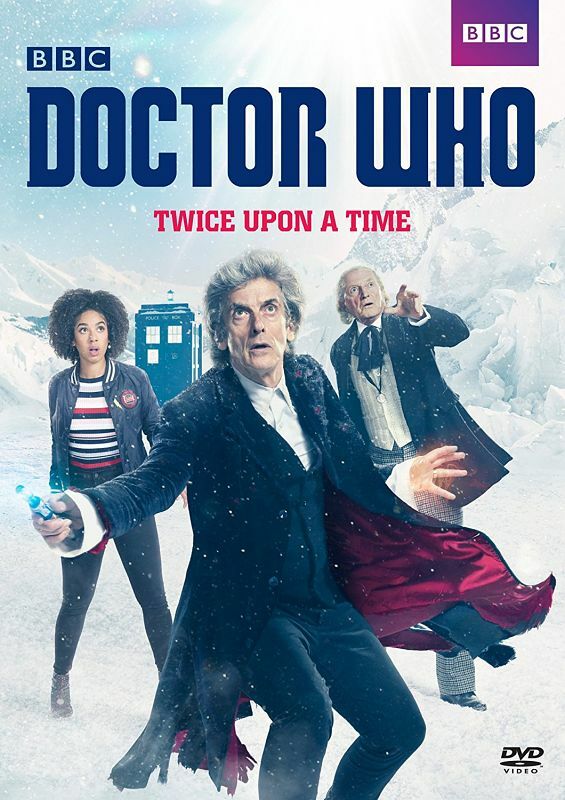 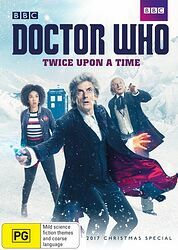 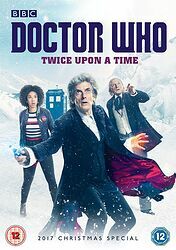 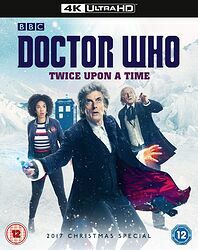 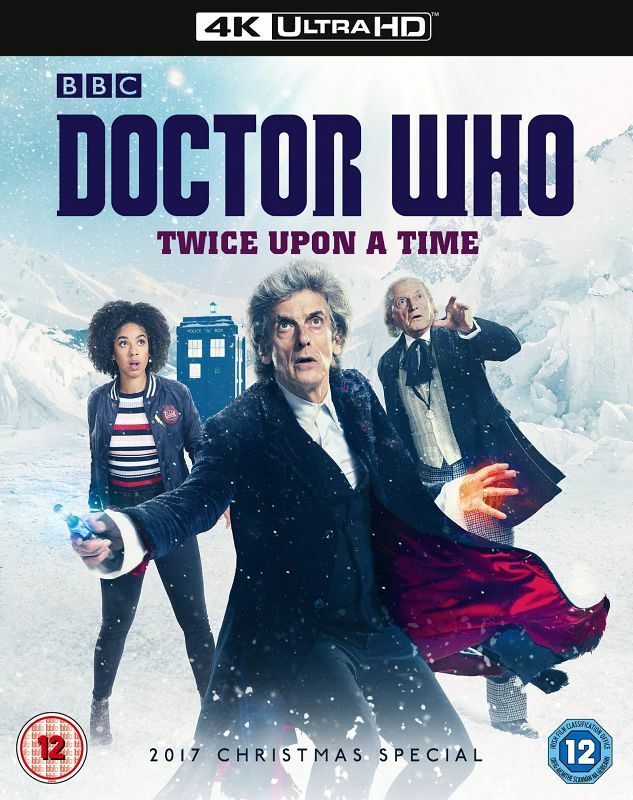 The magical final chapter of the Twelfth Doctor's (Peter Capaldi) journey sees the Time Lord team up with his former self, the first ever Doctor (David Bradley) and a returning Bill Potts (Pearl Mackie), for one last adventure. 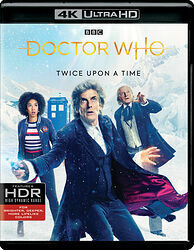 Two Doctors stranded in an Arctic snowscape, refusing to face regeneration. Enchanted glass people, stealing their victims from frozen time. And a World War One captain (Mark Gatiss) destined to die on the battlefield, but taken from the trenches to play his part in the Doctor's story. 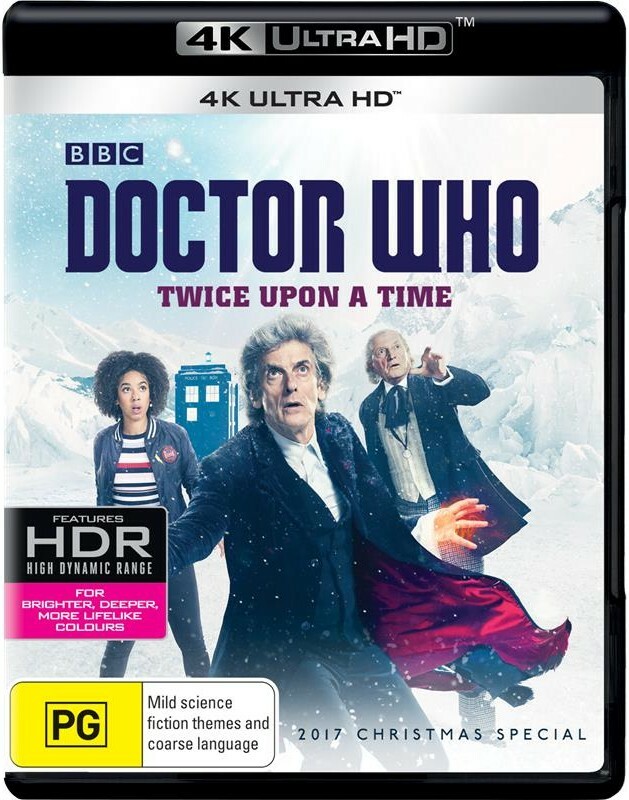 The extras are the same as the DVD/Blu-ray edition, and have not been upscaled to UHD. 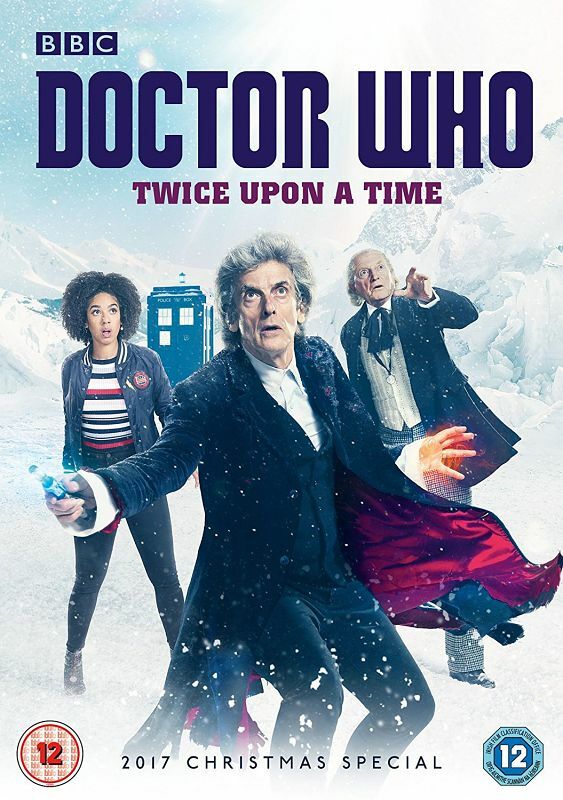 Peter Capaldi's magical final chapter as the Twelfth Doctor sees the Time Lord team up with his former self, the First Doctor (David Bradley, Game of Thrones, Harry Potter) and a returning Bill Potts (Pearl Mackie), for one last adventure and the beginning of a new era with the introduction of Thirteenth [sic] Doctor (Jodie Whittaker).